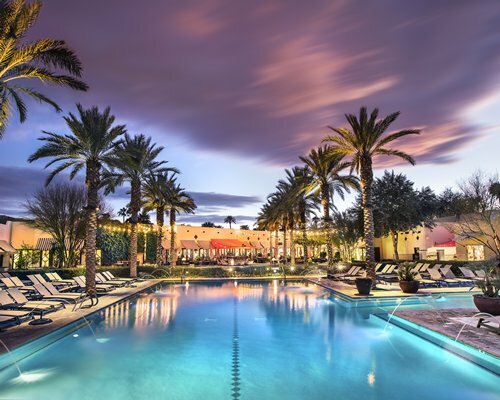 A RESORT RICH WITH HISTORY… AND HISTORY IN THE MAKING. 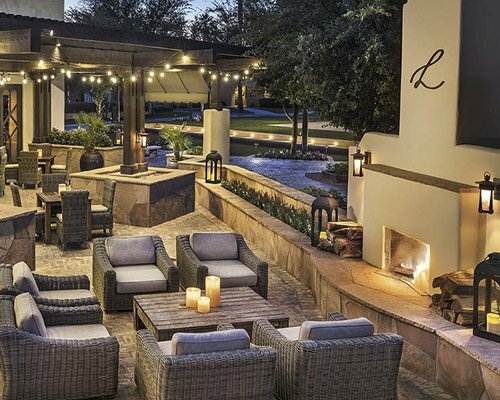 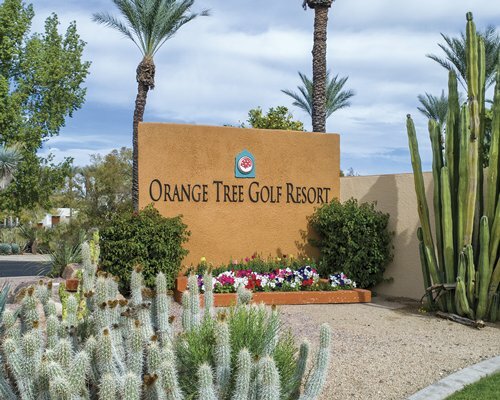 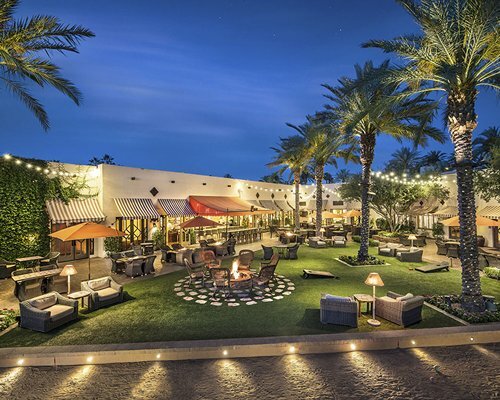 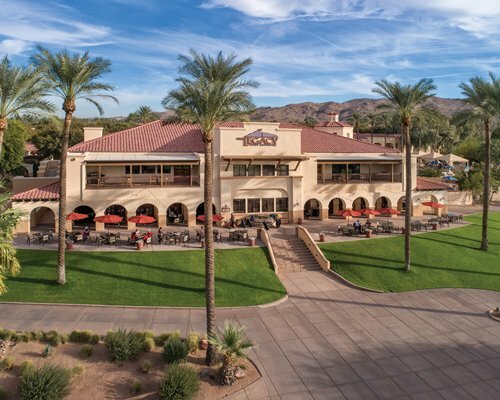 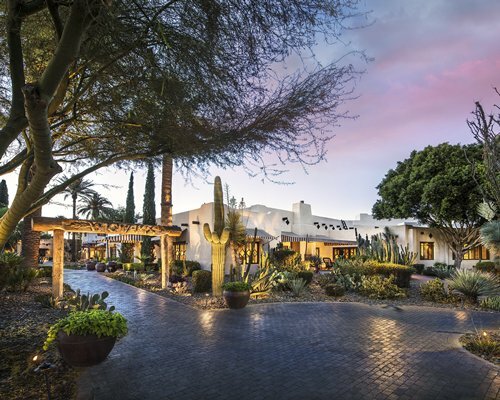 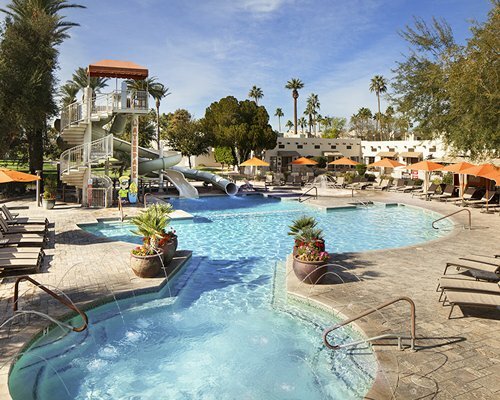 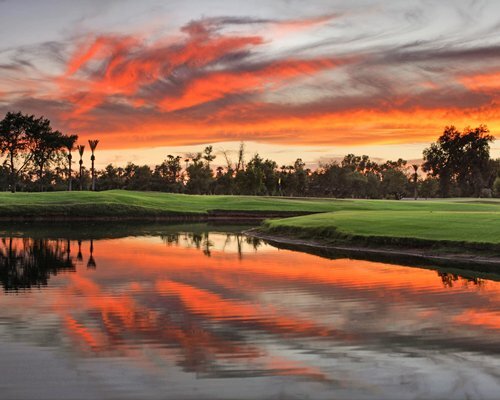 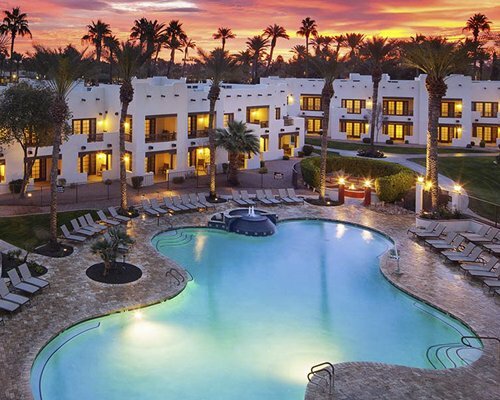 This full-service resort offers the Red Door Spa and 54-holes of championship golfing. 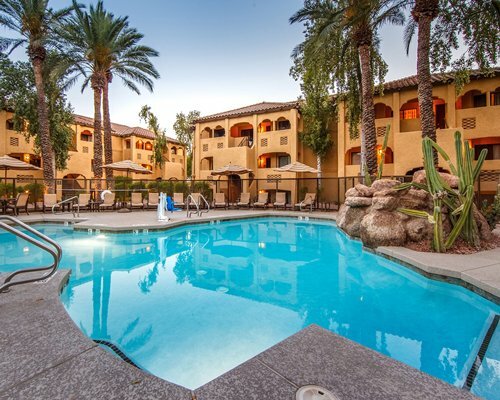 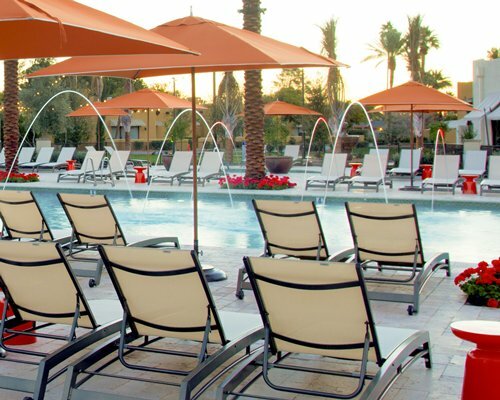 There are 3 outdoor pools with personal cabanas and 9 tennis courts are available. 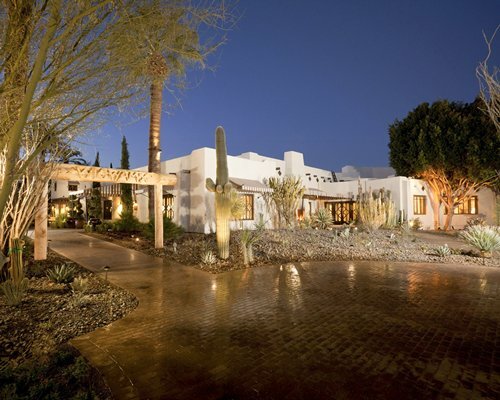 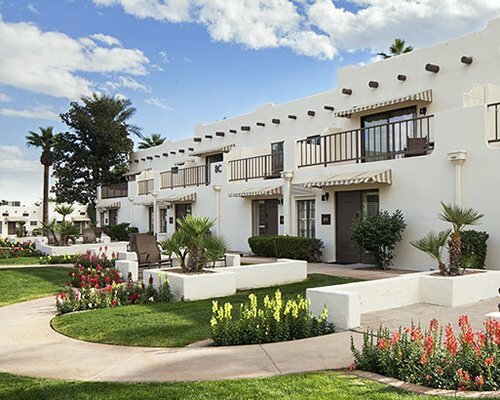 The Wigwam offers guest rooms with traditional territorial adobe architecture and southwestern décor. 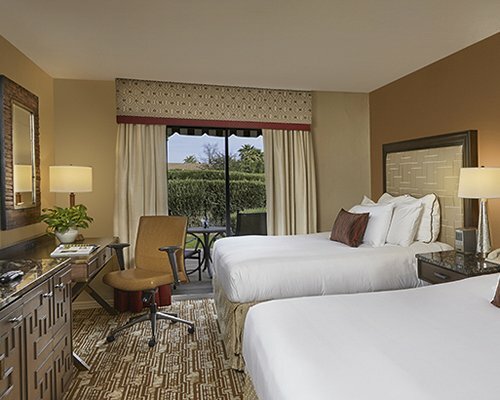 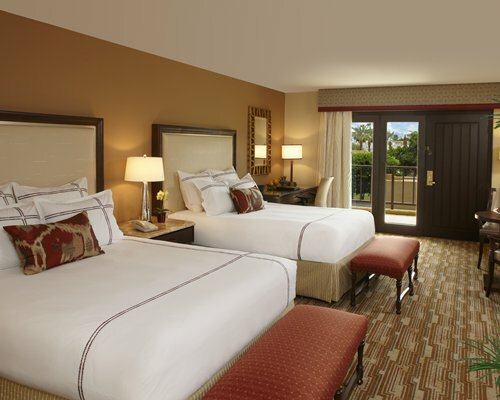 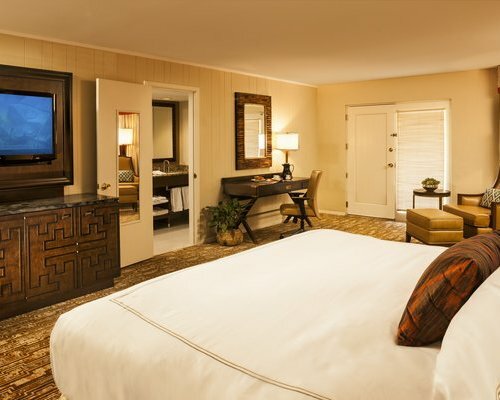 These spacious rooms provide coffee facilities.